I sighed deeply and shook my head. There may have been a time when that approach worked. Today, we have Third World people making every kind of commercial wall art for 2p an hour. We have the world and its wife putting up their art for sale on Etsy and on Ebay. There is a totally overwhelming, bewildering choice for modern art collectors or even people wanting to hang something cool on the wall of their new condo, something that makes their friends go, "Ooooh ... that's amazing ... where did you get that?!" There's only one way I could possibly answer this - paint with PASSION. Find something that you are truly passionate about, and throw yourself into it with wild abandon. 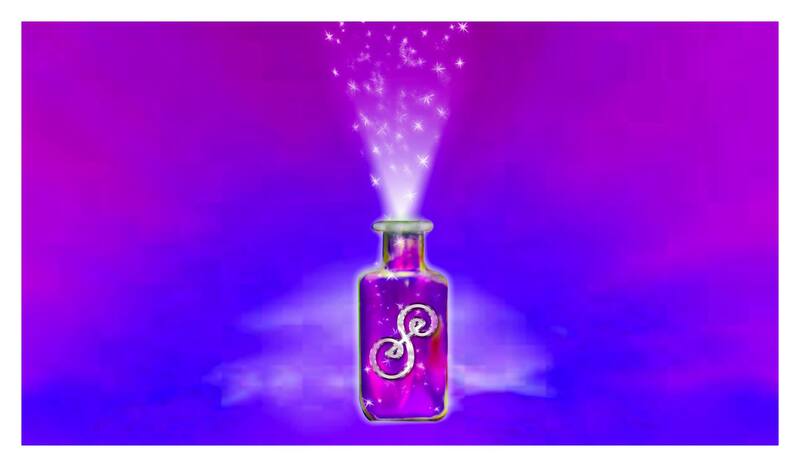 Something that makes your heart sing, sets your soul on fire and makes your hair spark with electricity! Put ENERGY into your painting. Find a passion, kindle that passion, feed that passion so that the fire flares up and gets brighter, stronger, so you can feel it in every cell of your body, in every atom and in the spaces that lie inbetween. Have no passion left? Been ground down by years of misery? Well, remember back to a time when a younger aspect was truly passionate about some thing. Was there a child aspect that loved unicorns? Worms? Airplanes? Dinosaurs? Diamonds? 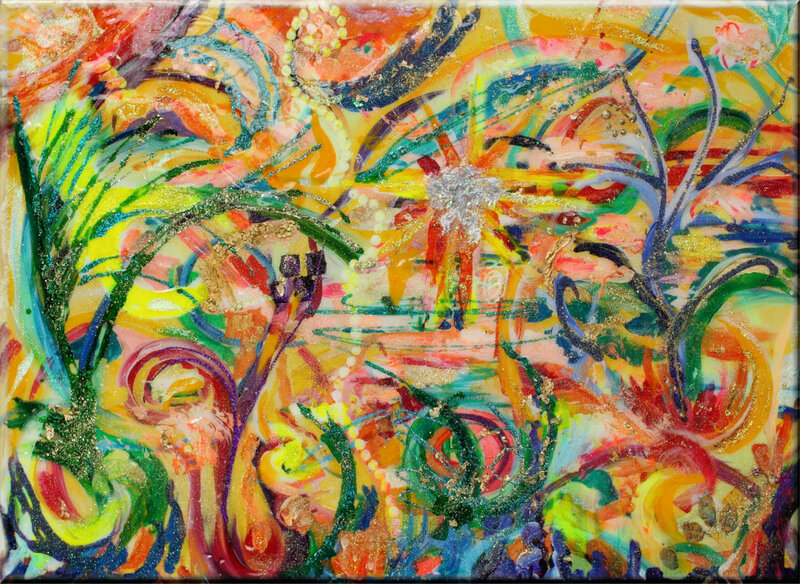 Paint with passion, and your works of art will have that one quality that stands the test of time, the test of different cultures, goes beyond the fads of fashion - your works of art will have ENERGY. Some will like it, some will hate it, but your paintings will stand out from the crowd. Small or large, medium and no matter the colour - passion and energy rules all, trumps all, wins the day in real art every single time. 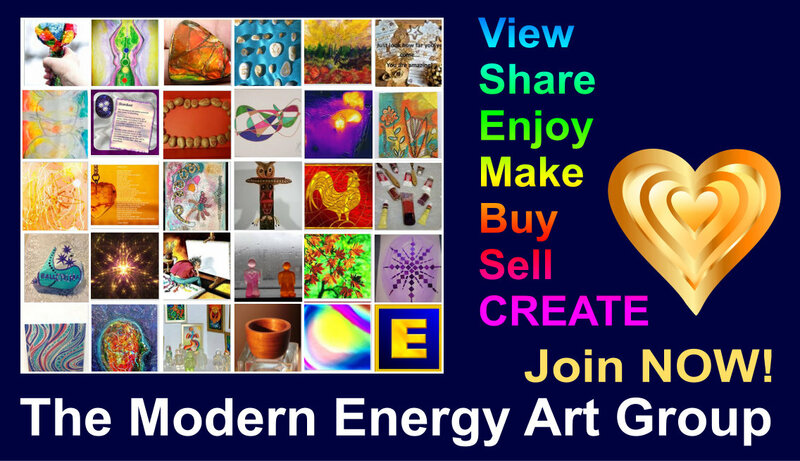 Yes, and that is the heart of Modern Energy Art - to create wonderfully energy rich works of art, not only so that they should sell, but that they should bring YOUR passion to the world, YOUR energy - that unique gift that only YOU would have to give.